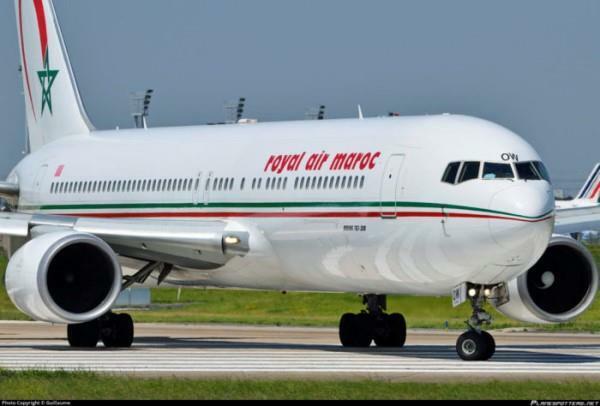 (MENAFN - Morocco World News) ">Starting April 2019, Royal Air Maroc (RAM) will fly to the three cities three times a week with the Boeing 737 NG. Departures from Vienna to Casablanca are scheduled for Mondays, Wednesdays, and Fridays at 4:40 p.m. (GMT+1), according to a statement from RAM . Return flights are scheduled the same days with departures from Casablanca in the evening at 12 midnight (GMT+1). The company, according to the statement, also wants to increase its network in Africa by inaugurating a Casablanca-Abuja flight. RAM will offer the flight three days a week: Wednesdays, Fridays, and Sundays. Return flights from Abuja will fly Mondays, Thursdays, and Saturdays. Flights to Amman will be scheduled from Casablanca on Tuesdays, Thursdays, and Saturdays. Return flights from Amman will be offered Wednesdays, Fridays, and Sundays. The company said that its Casablanca-Vienna flight will begin service at the same time as the new Casablanca-Athens and Casablanca-Miami lines. Morocco's flag carrier Royal Air Maroc ( ) announced its Casablanca-Athens flight in August. Flights departing from Casablanca will be scheduled at 12 noon (GMT+1), while flights from Athens to Casablanca will leave the Greek capital at 4:05 p.m. In October, the company said that it will launch a new Casablanca-Miami flight Wednesdays, Fridays, and Sundays. RAM will launch the non-stop flight on April 3, 2019.